KEALAKEHE, HAWAIʻI – Laʻi ʻŌpua Hawaiian homesteaders joined the West Hawaiʻi Community Health Center (WHCHC) in celebrating the beginning of construction for a new health care center on Hawaiian home lands in Kealakehe. Government officials and community leaders joined Laʻi ʻŌpua and WHCHC in blessing the grounds of the first phase of a medical and dental facility near Kealakehe High School. Kumu Nalei Kunewa blesses the grounds of the new health care center in Laʻi ʻŌpua. Looking on, from left to right, are Richard Taaffe, CEO of the West Hawaiʻi Community Health Center, Bo Kahui, Hawaiian homesteader & Executive Director of Laʻi ʻŌpua 2020, lineal descendent Keaka Lui and revered Kona kūpuna Aunty Elizabeth Maluihi Lee. The 10,000-square-foot facility will include four exam rooms, a procedure room, three dental operatories for pediatrics and two for adults, patient service areas and equipment storage. 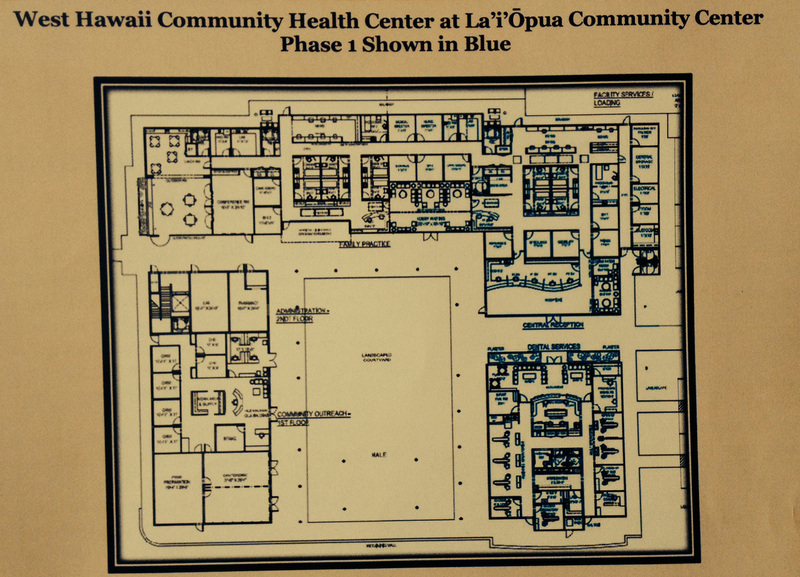 The health care center will ensure availability of vital health and dental services not only for current and future homesteaders in Laʻi ʻŌpua but for the surrounding region. 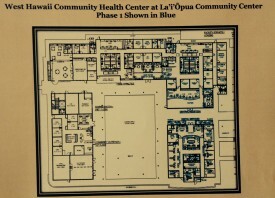 The nearest facility for Laʻi ʻŌpua residents seeking comparable health care services to those being offered by this new facility is five miles away, and the nearest hospital is nearly 15 miles away. 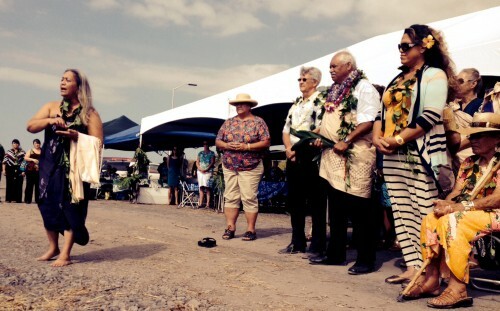 The facility is also the first step in laying the foundation for the Laʻi ʻŌpua Community Center – a 26.5-acre gathering place envisioned by the people of Laʻi ʻŌpua. The community center plans to include an array of programs and services to meet most every health, social, education and recreational need of this growing community.